New discovery debunks existing theories that fast radio bursts are caused by cosmic cataclysmic events—could there be something deliberate and conscious behind these regular radio signals? 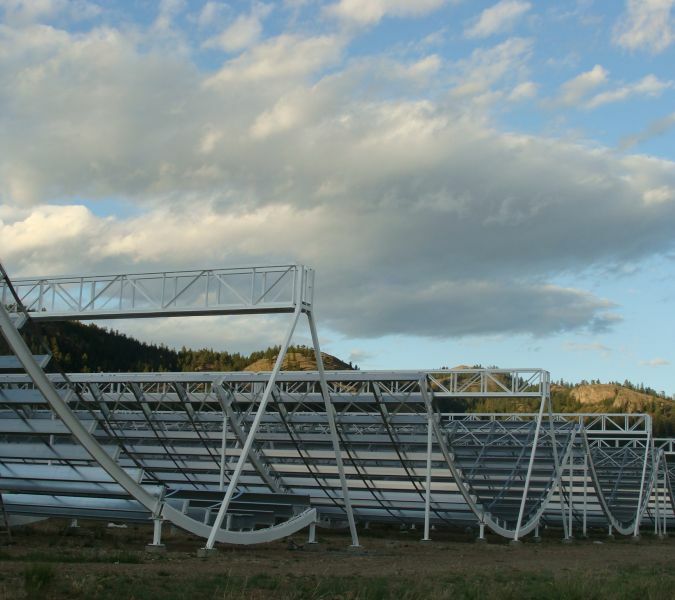 While sifting through various observation results made using the world’s largest radio telescope, McGill University PhD student Paul Scholz discovered something very rare—repeating fast radio bursts. Admittedly, it’s not as dramatic nor as action-packed as when Jodie Foster’s character in the 90s sci-fi movie Contact discovered radio transmissions from outer space, but Scholz’s discovery of ten additional bursts from the direction of FRB 121102 is certainly an exciting discovery in its own right. Until Scholz’s new findings, repeating fast radio bursts (FRB) were—no pun intended—unheard of. All incidents of FRBs are recorded to be non-repeating in nature. This has led scientists to speculate that FRBs are caused by one-off, cataclysmic events such as a star exploding in a supernova or a neutron star collapsing into a black hole. But, the data published in the March issue of Nature, showing the additional bursts having “dispersion measures and sky positions consistent with the original burst” of FRB 121102 from 2012, invalidates all existing theories on the nature of FRBs. “I knew immediately that the discovery would be extremely important in the study of FRBs,” says Scholz. And he’s right. Because not only does his data suggest that FRBs have physical origins—in fact, multiple physical origins—it also shows that it’s coming from a young, highly magnetized, extragalactic neutron star far beyond the edge of the Milky Way. Of course, not everyone is sold on the results of Scholz’s study. 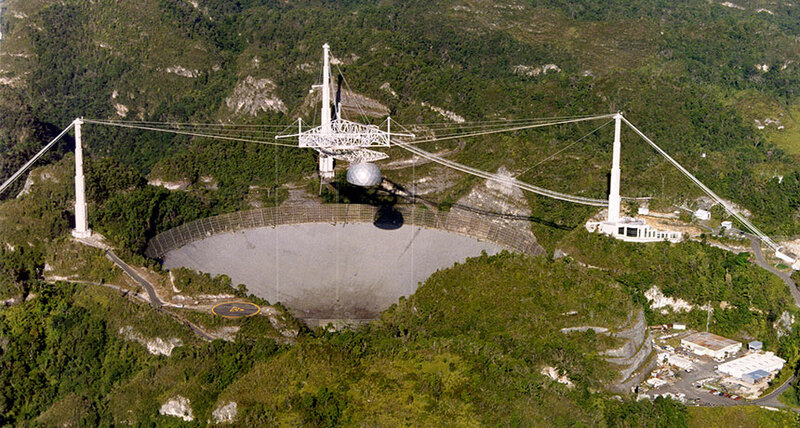 And to reach a definitive conclusion on repeating FRBs, a radio telescope more powerful than Arecibo will be needed. “Once we have precisely localized the repeater’s position on the sky, we will be able to compare observations from optical and X-ray telescopes and see if there is a galaxy there,” says Jason Hessels, corresponding author of the paper with Scholz and associate professor at the University of Amsterdam and the Netherlands Institute for Radio Astronomy. Then someday, perhaps, we really will detect that first deliberate radio transmission, and—like Jodie Foster’s character in Contact—realize that a universe devoid of alien intelligences really is just an awful waste of space.